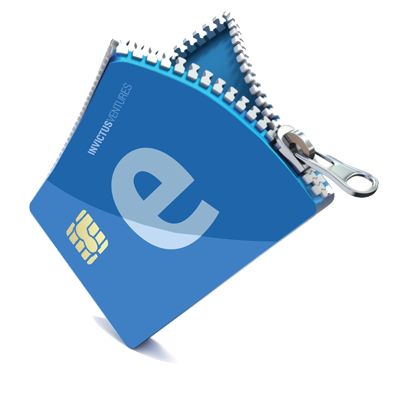 Find the most affordable payment solution for your online business. Invictus Ventures offers secure payment services for e-shops, financial, gaming and entertainment industries and the public sector. 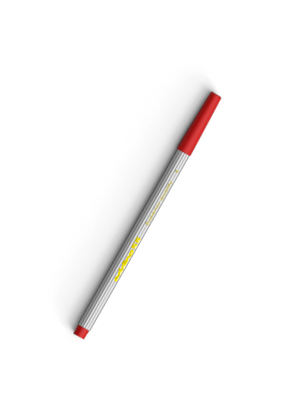 Invictus Ventures gateway services provide a flexible solution to support your online business. 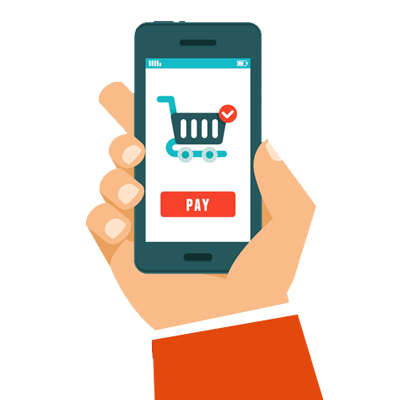 With diverse, innovative features and customized solutions, we make sure our clients and their end-customers can conduct online payment transactions using any digital device. 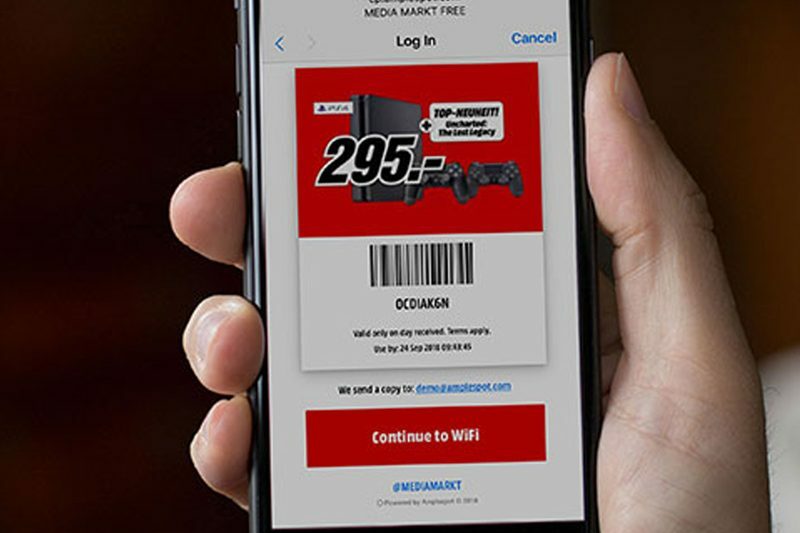 With a quick and easy integration, you’ll have a seamless, highly-converting, and secure checkout. Through a range of online banking payment methods – Virtual accounts/IBAN Money wires, SEPA, Faster Payments, Direct Debits, Sepa Direct – even customers who do not own a credit or debit card are also given the option of making secure online payments. 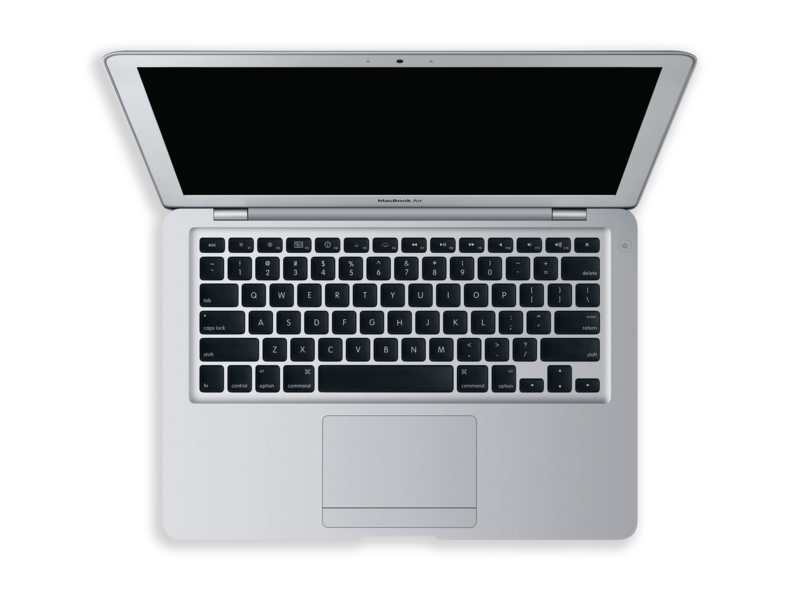 This increases the conversion rate and customer satisfaction. 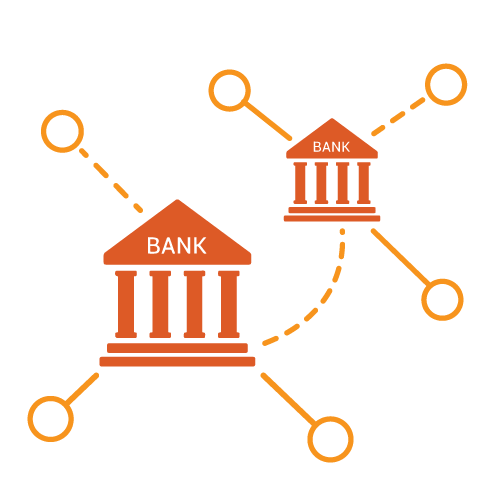 INVICTUS offers different online bank transfer options on a single platform, which only has to be integrated into your payment page once, a process which is very easy to complete. 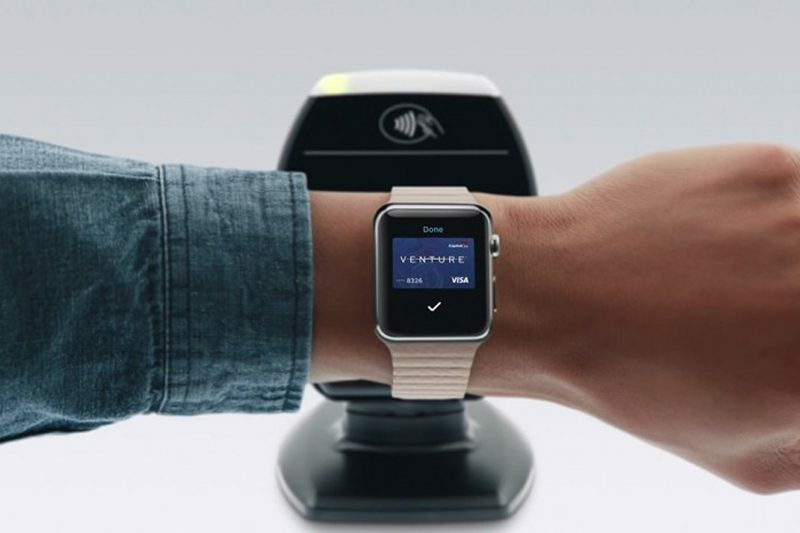 A digital wallet refers to an electronic device that allows an individual to make electronic transactions. This includes online money transfers with any digital device or using a smartphone to purchase something at a store. 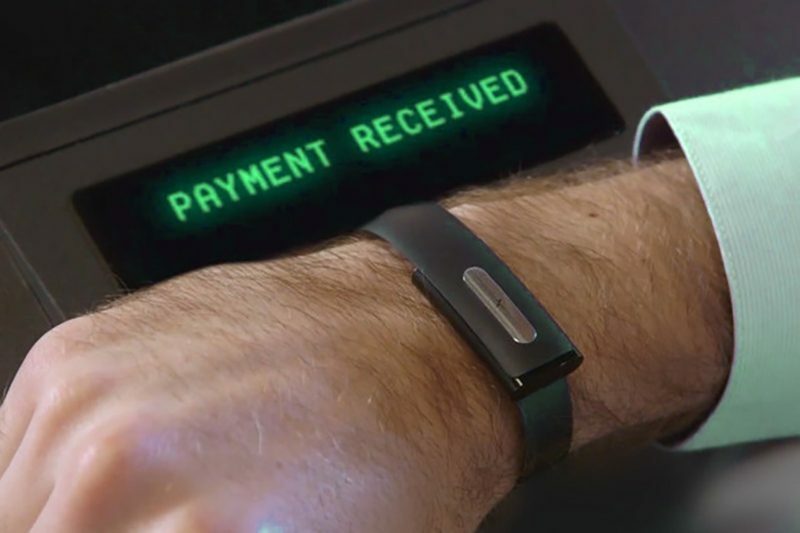 An individual’s bank account can also be linked to the digital wallet. A customer must register with the provider, and may have to complete a full KYC (Know Your Customer) process in order to use an E-wallet. 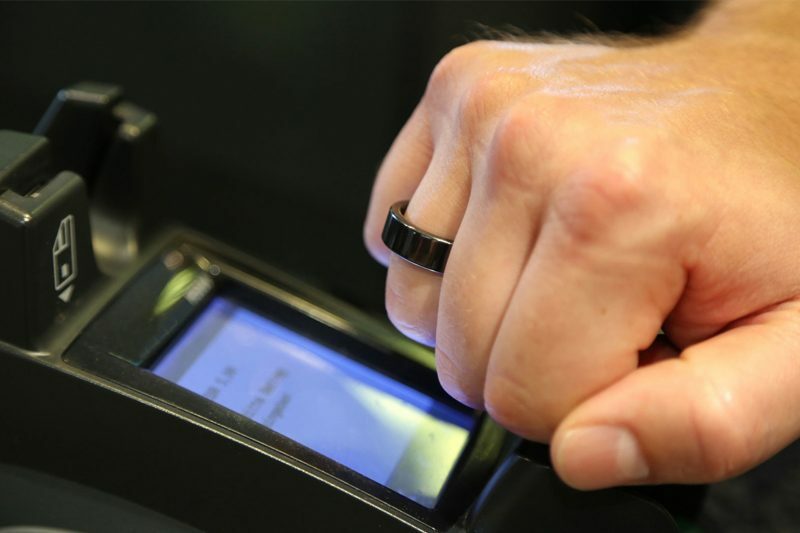 We offer specialised payment device that connects via Bluetooth to a tablet or smartphone app, allowing you to take secure payments in-store, on the go or wherever you do business. 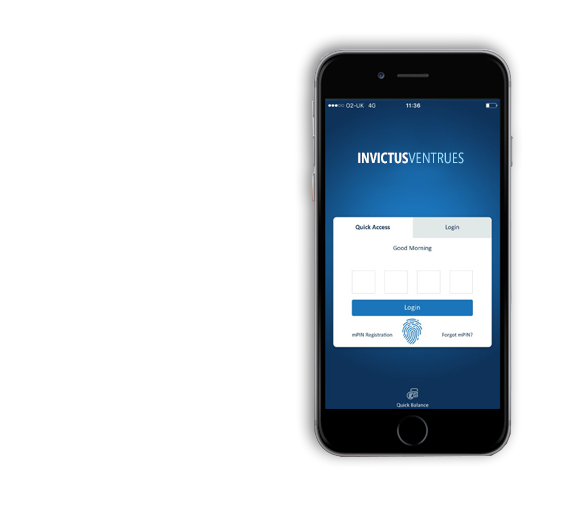 Invictus Ventures collects your card, bank and bill payments in one place. Connect with your phone number and get a full overview of your total economy no matter how you pay. Our prepaid cards will keep your funds close wherever you go. 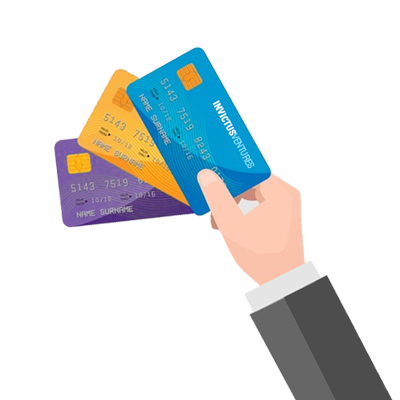 Whether multi-purpose or closed loop cards, virtual or plastic, our range of services includes cards for almost all needs. 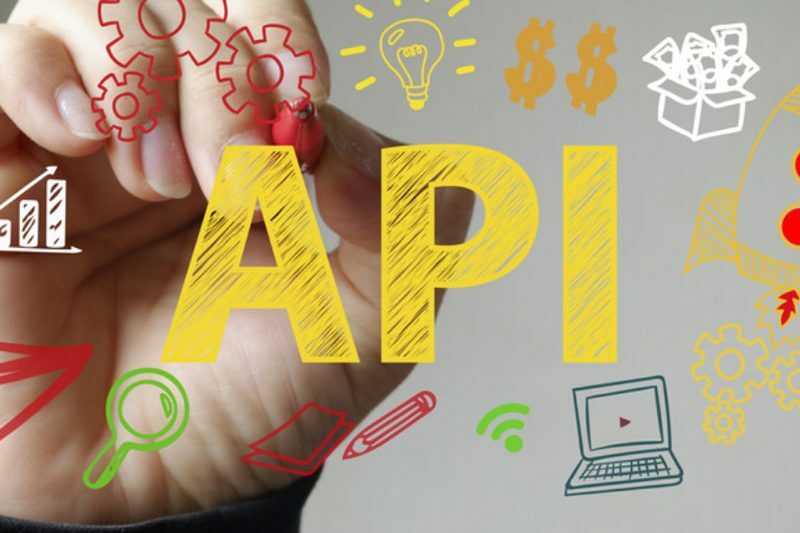 With our comprehensive white label programme, you get a tailor-made, fully customisable product together with an advanced API for flexible integration and increased performance. 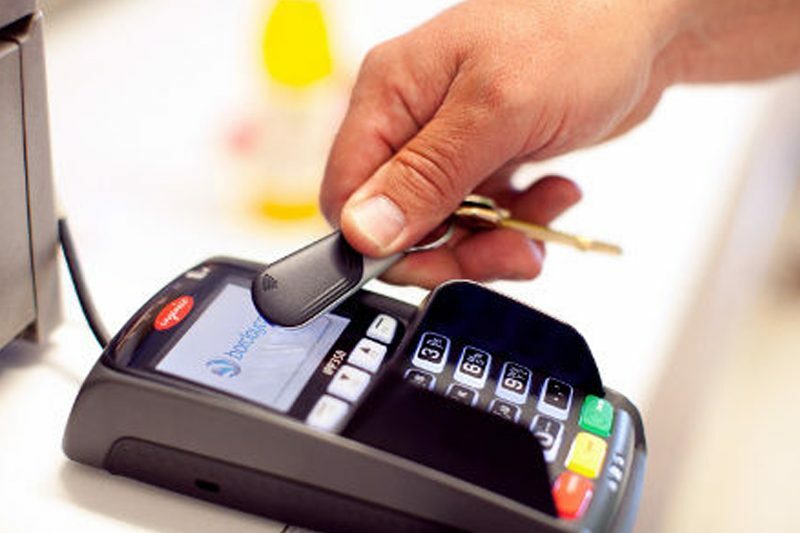 We offer specialized payment device that connects via Bluetooth to a tablet or smartphone app, allowing you to take secure payments in-store, on the go or wherever you do business. Every business needs a reliable and secure money transfer solution. Apart from offering different payment methods, Invictus Ventures takes a special care in protection against fraud. Here are just a few of our payment gateway features that are available to you. The still-evolving data security requirements of PSD2 are expected to call for a suite of industry best-practice solutions combining better security and user satisfaction levels. Supporting international payments processing in over 150 currencies, including many emerging markets. Executing settlements in over 25 currencies. 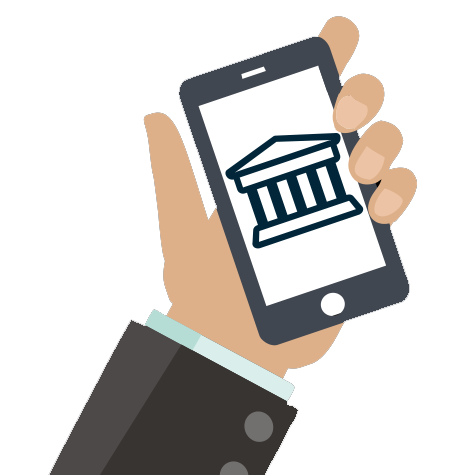 Transferring money on behalf of our customers is about trust and reliable technology. Our various security methods are applied in real time and versatile time periods, thus screening all activities and alerting for suspicious behaviours. In order of optimising security defences and lowering risk, We use both cutting-edge ‘big data’ tools, as well as third-party systems for transaction tracking from the originator to the ultimate beneficiary. 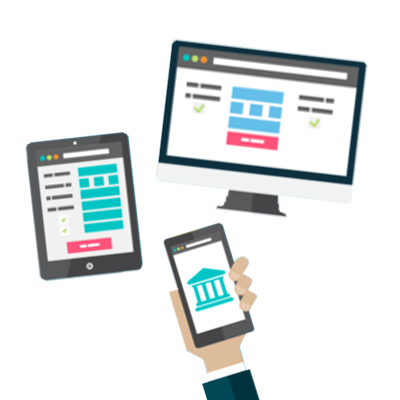 We integrate with banks that offer 3D Secure processing through our PCI compliant payment gateway. This additional layer of fraud protection is tailored specifically for Visa and MasterCard payments. 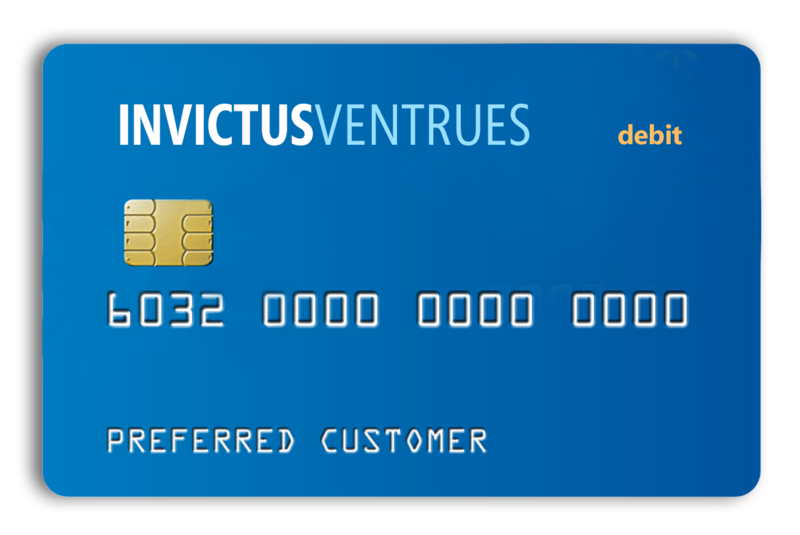 Invictus Ventures Ltd is authorised by the Financial Conduct Authority under the Payment Service Regulations 2017, for the provision of payment services. 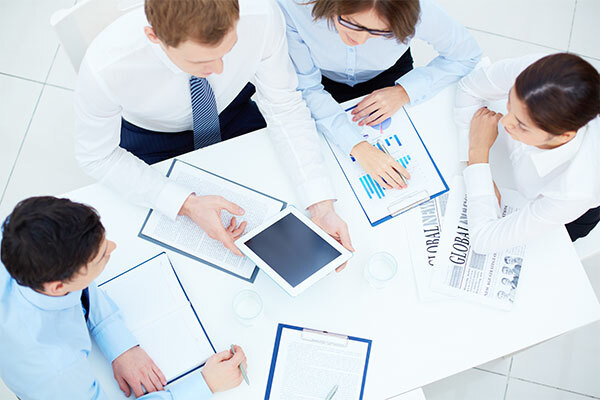 Invictus Ventures works closely with the leaders of the payment industry. Let’s succeed together! 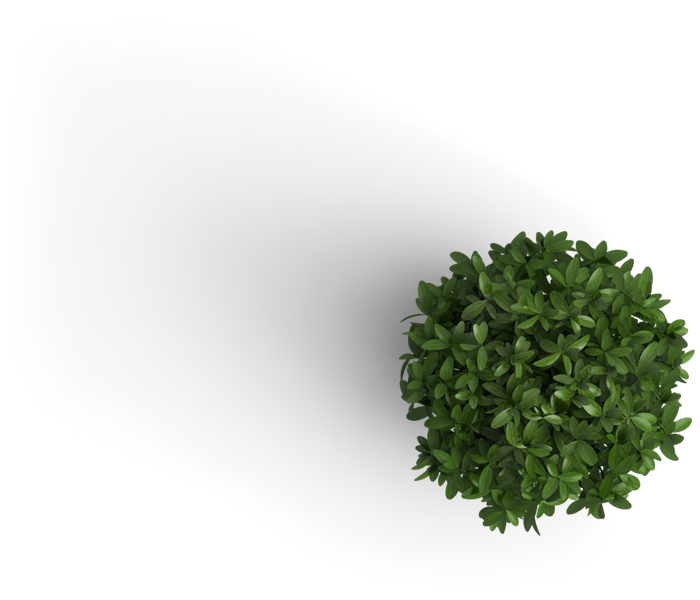 Our core business is in the Payment Processing Services. Since the Online Money Transfer is one of the most desirable conversions Invictus Ventures partnered with Aplespot to enable businesses to identify, convert and keep more customers. Our two products – Modern Messaging and WiFi-as-a-service platform – are redefining customer communication. While the online world can provide an amazing volume of data about customer demographics and behaviour, many purchases still happen in brick-and-mortar stores. We’re working to close the loop on this online-offline divide. 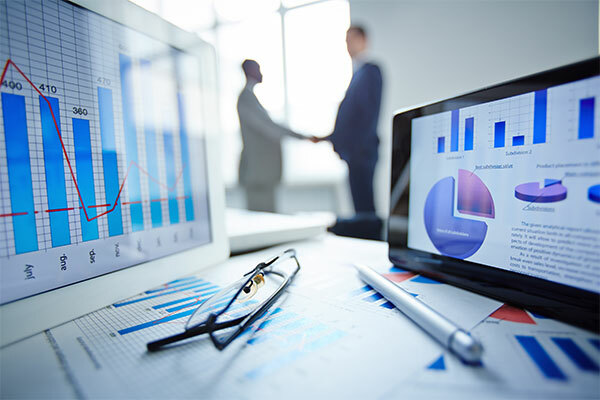 Our reports and marketing strategies can help any business, to create meaningful connections with their customers. 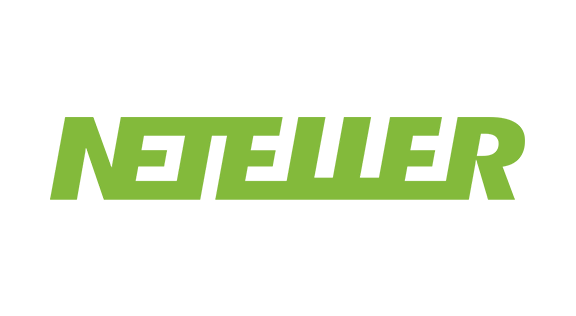 Invictus Ventures is a worldwide payments processing and gateway service provider. We are FCA authorised PSP (Payment Service Provider) and have been continuously active in the online payment industry since 2010. We provide solutions for e-commerce, financial and gaming industries, as well as the public sector and alternative markets of Asia, Latin America, Africa and Eastern Europe. Copyright © 2018 | Invictus Ventures | All rights reserved.